For those of you, like me, that continue to be on the hunt for the perfect knee high wide calf boot here is my current favorite. It is a David Tate. I need a Size 9.5 WW US with a wide width and a wide calf. I do really well with a lace boot, because although my feet and calves are wide, my ankles are not. Sometimes I like less expensive boots because they are lighter. Today I found a new “on-line only” vendor. At Wide Widths, not only do they sell wide boots but they tell you how to choose among them. 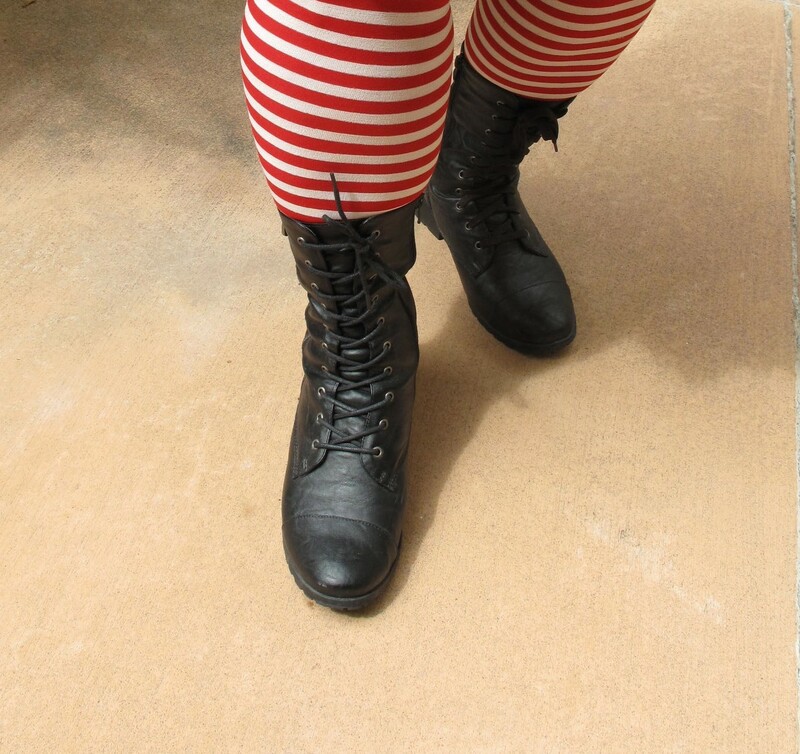 This entry was posted in How Does It Fit?, Wide Boots and tagged wide boots, wide calf boots by affatshionista. Bookmark the permalink. That is great to know Kathleen, I may yet have a relapse as fall comes and buy this boot from Zappos. I bought a wide calf boot from the Wide Widths website last season. They were a bit expensive, but it looks like they’re going to last several seasons because they’re high quality. I’m wanting to say it was the Ros Hammer(something). I was a bit nervous about it, but they fit like a dream and last year, for the very first time, I was able to wear knee boots over my skinny jeans. I felt so chic! YAY, thanks for giving me courage to try again. I love hearing all of your stories about what worked and what did not! Thank you. Radness. Okay, you’re reminding me that I need to wear my boots again!